The WIA Office has been advised by ACMA Licensing, that the processing time for applications for new amateur licences or variations to existing licences is around four weeks. Applications will be processed on a first in time basis. 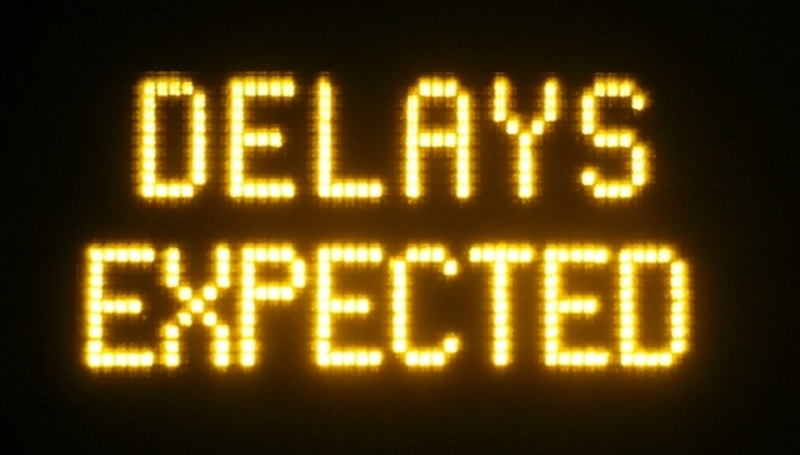 These delays are unavoidable and the WIA will keep radio amateurs Informed of any timing changes. We thank you for your patience. Please note: those running Amateur Radio training courses need to be aware that candidates who are seeking licences for the end of year holiday period will need to have applications for licences lodged as soon as possible.